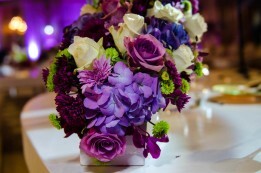 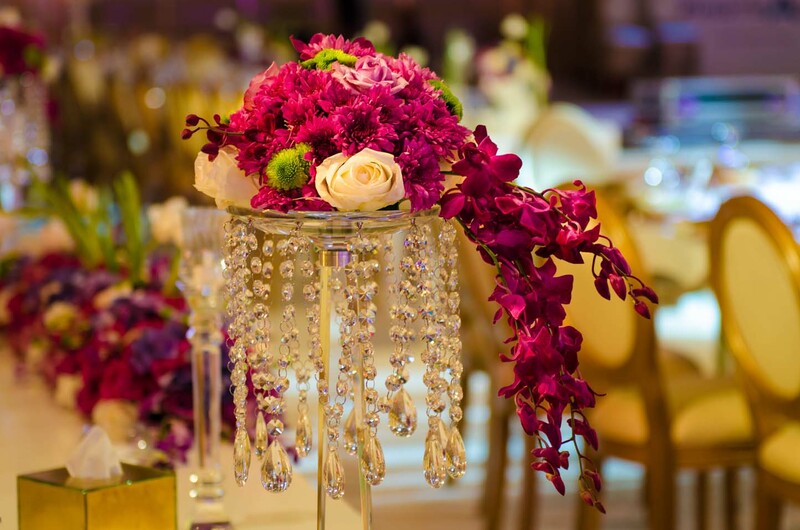 Your wedding flowers may be a large part of your wedding budget, so it's important to find wedding centerpieces and wedding bouquets that you love. See photos of wedding flower arrangements for ideas and then find a local wedding florist to pull it off for your wedding day. 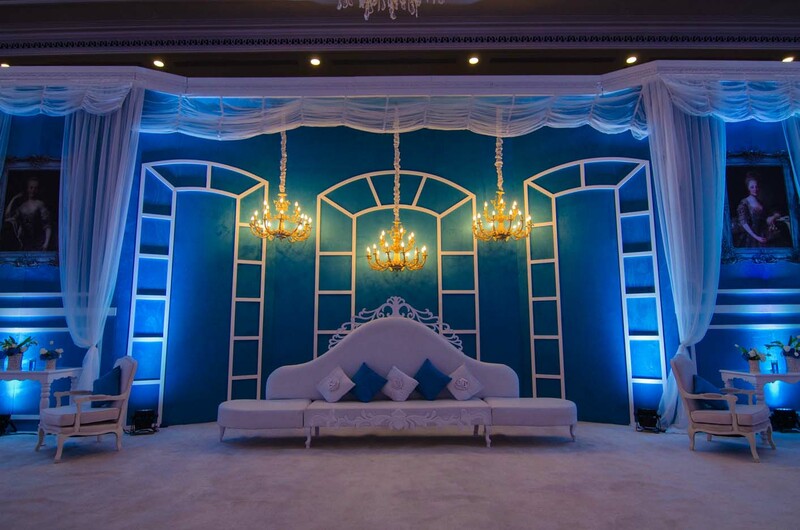 Elegant Events has the perfect space for the wedding ceremony and reception of your dreams. 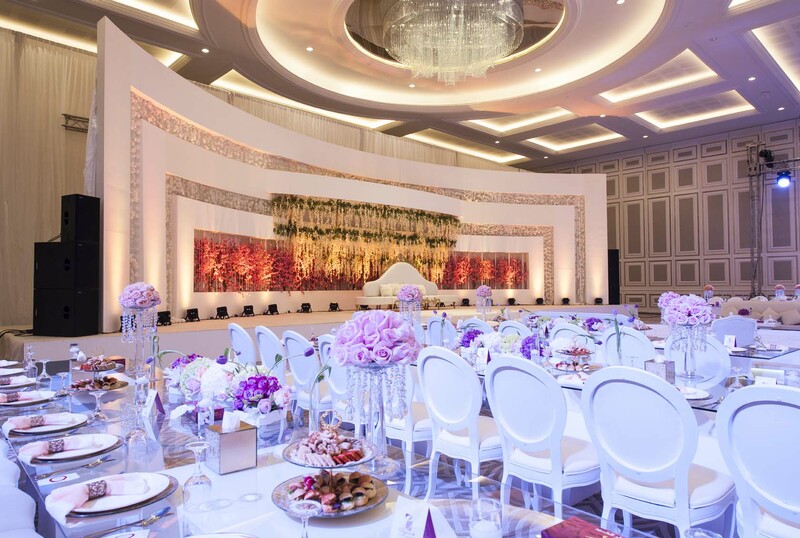 At Elegant Events, you will find the distinguished surroundings and elegant decor the perfect combination for your wedding. 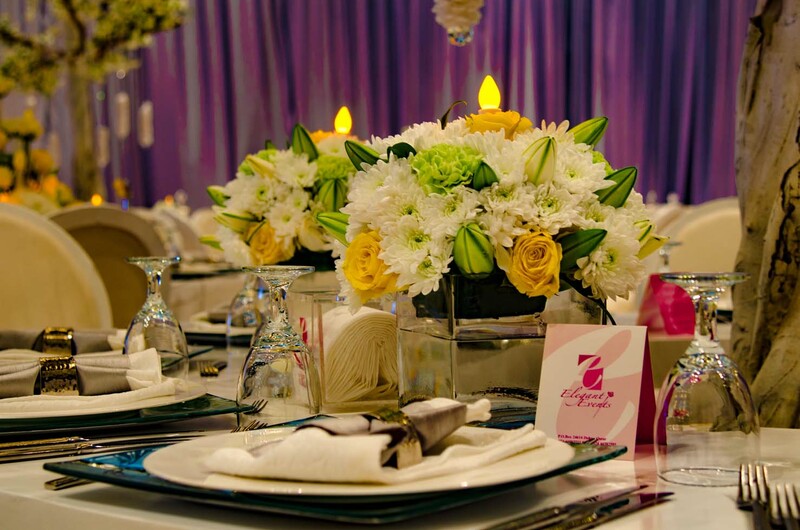 We are your one stop shop. 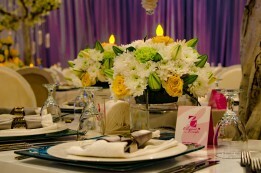 We can do your special occasions from A to Z. 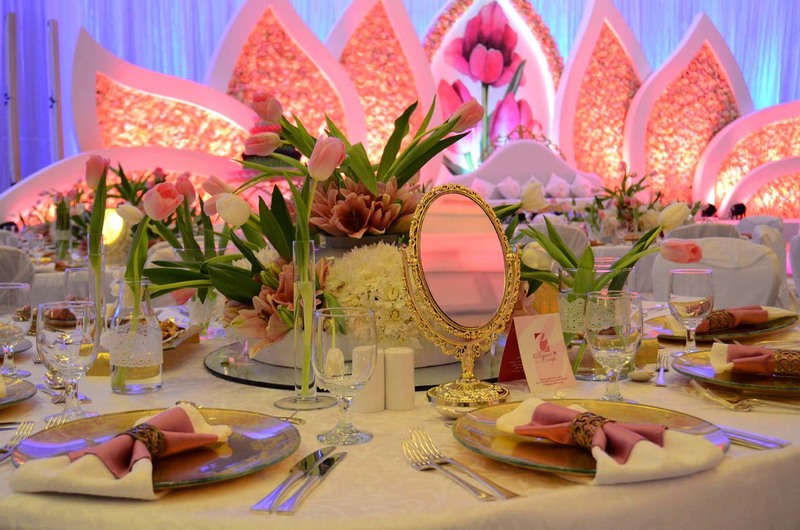 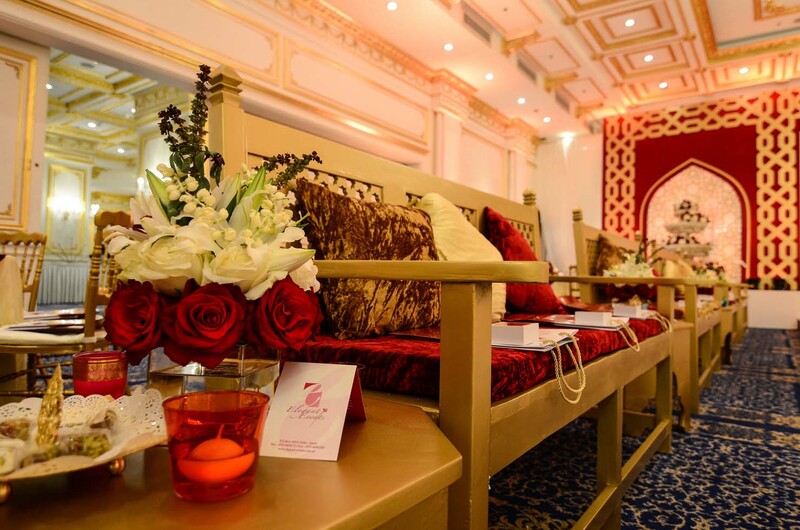 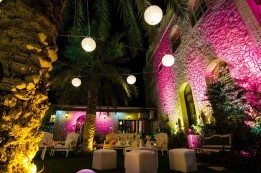 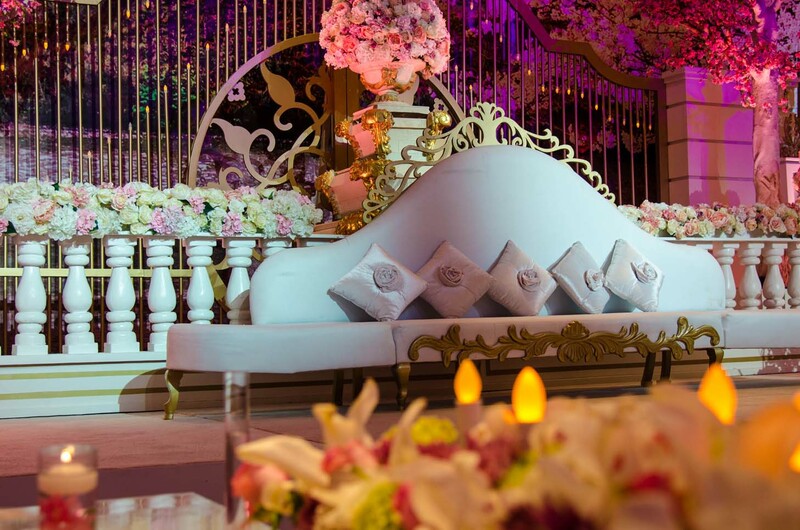 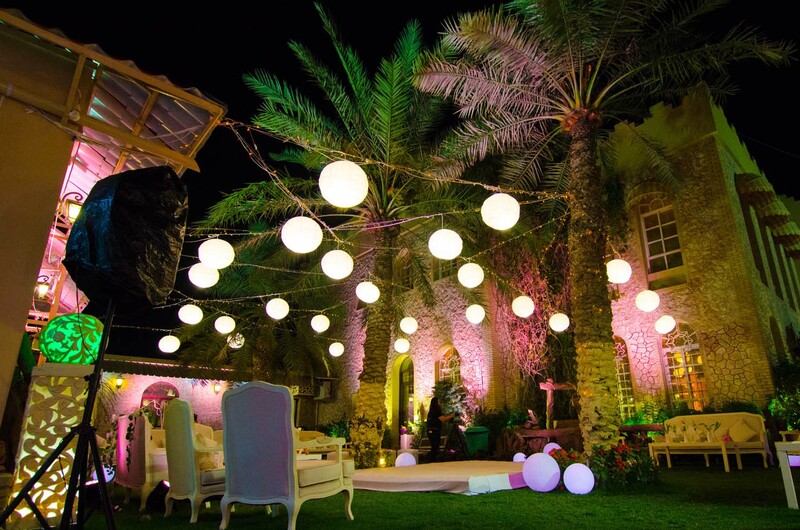 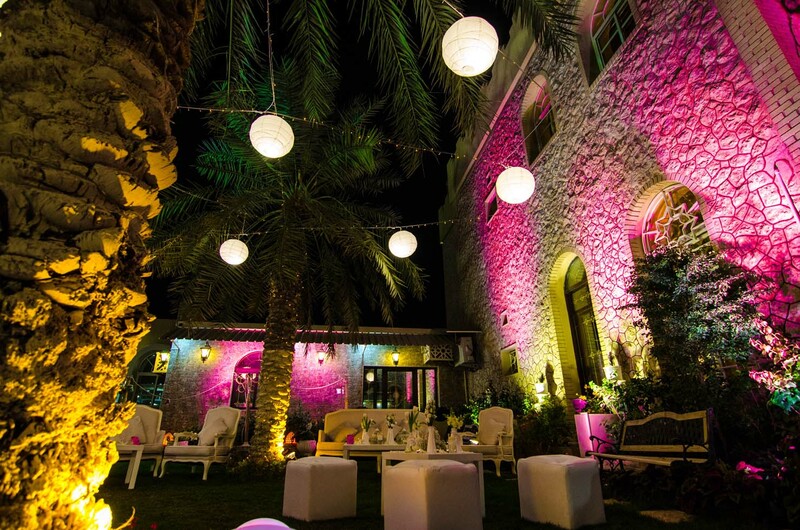 Elegant is one of the leading companies in the region which specializes in the Wedding and Events Management. 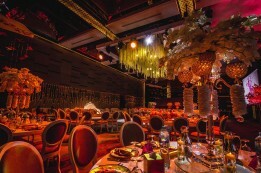 Whether you are planning a reception or celebratory dinner, we can offer you a unique and unforgettable evening. Whatever your wish, our Events Team will work with you to ensure your event is successful, memorable and enjoyable! 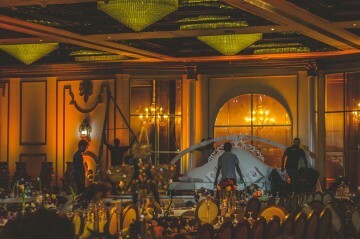 Our vision : Dedicating ourselves to creative out of the box approach to photography and film production. Our Mission: To Excel in delivering unique content to our clients, that serves there needs in an artistic and distinctive way. 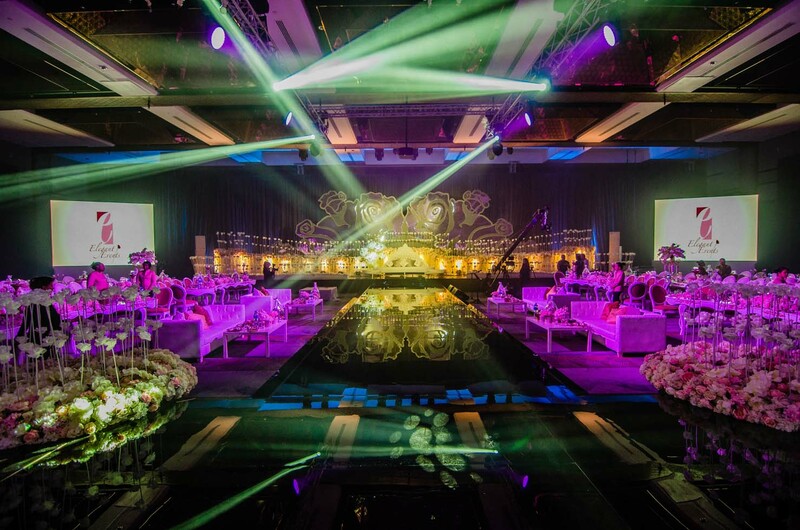 We offer a complete turnkey event solution and services to Direct Clients, Corporates, Hotels & Banqueting halls, Theatres, Television, Event Promoters as well as Festivals Organisers. 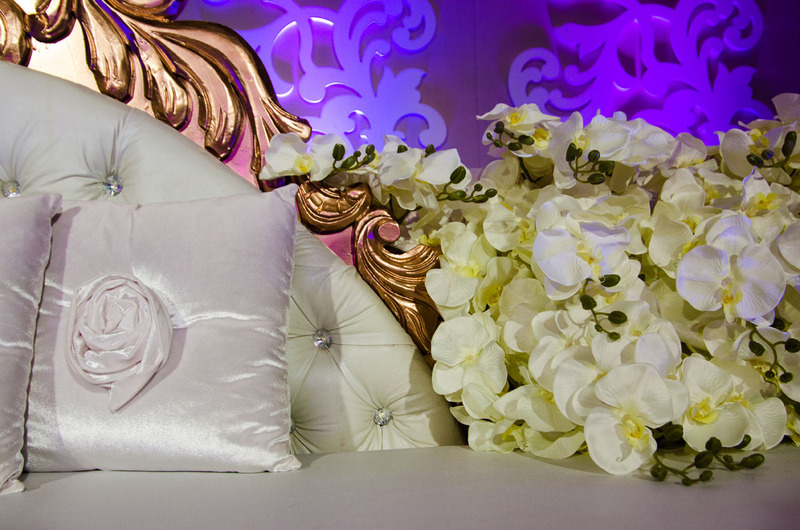 At Elegant Events, we believe your Wedding pictures and video should tell a story — your story. 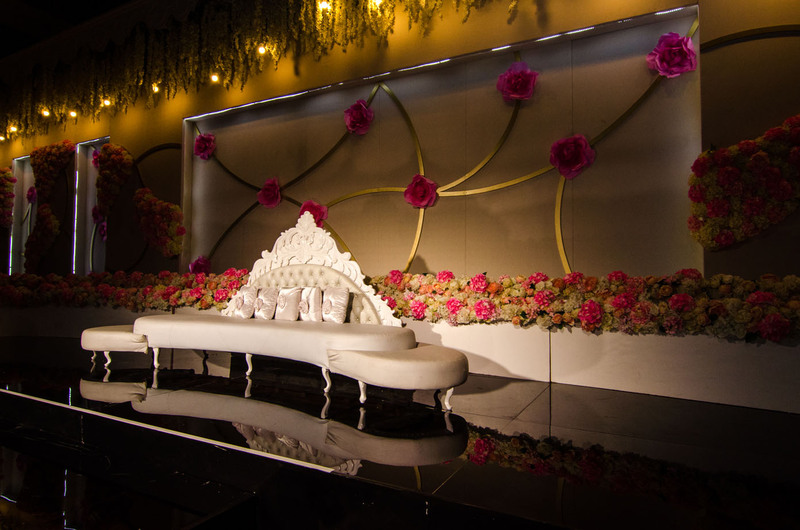 Our talented team brings to you a Creative, Royal, Natural & Artistic style that lets us capture those special fleeting moments. 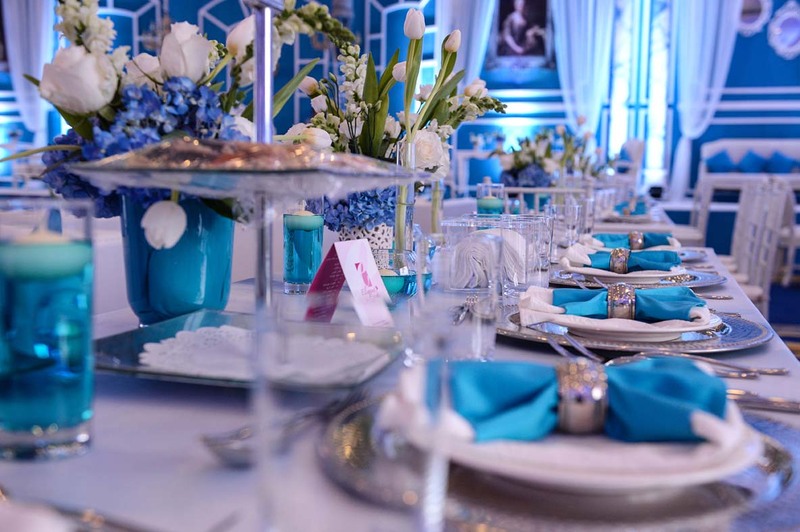 Our new digital album designs are exceptional especially when it is combined with the latest technologies of printing, we produce high quality digital albums for your special day in a very special way. Good ideas that are presented well transcend communication boundaries. 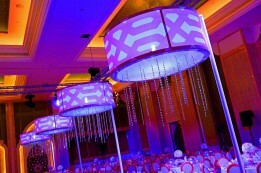 We can work with you to make your message stand out by applying our creativity and technical knowledge.At Elegant Events we understand the pressure you’re under to plan a memorable event so we help you take away the guess work by creating 2D and 3D designs of your event concept from seating and stage plans to hand colouredconcept sketches.To re-assure you during the planning stage we can also create a complete 3D model of your selected venue and take you on an animated fly-through complete with environmental theming, seating layouts, stage designs, props, and animated content. 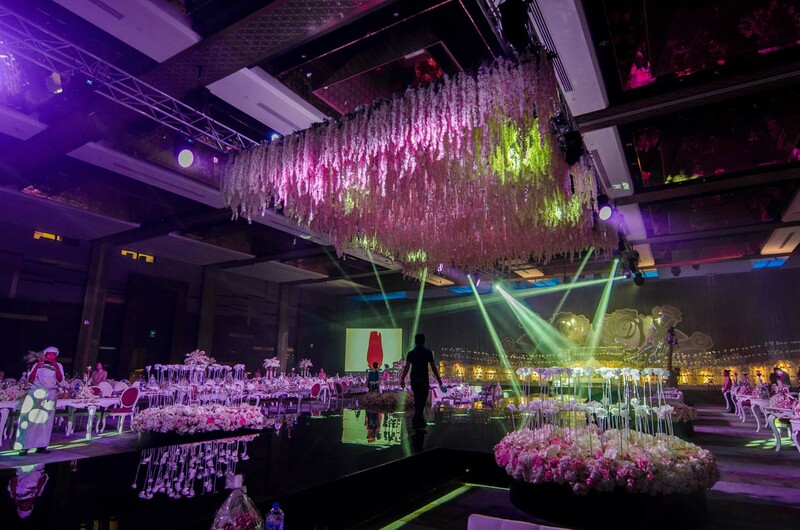 Elegant Events is have always been a leader in Corporate & Commercial Photography & Film due to its massive experience in this domain. we provide our clients the best creative quality with a touch of gala and artistic style, while using the latest technology such as special lenses, camera equipment and software that allows us to produce images that leave other general purpose photographers wondering on how these artistic images were achieved. 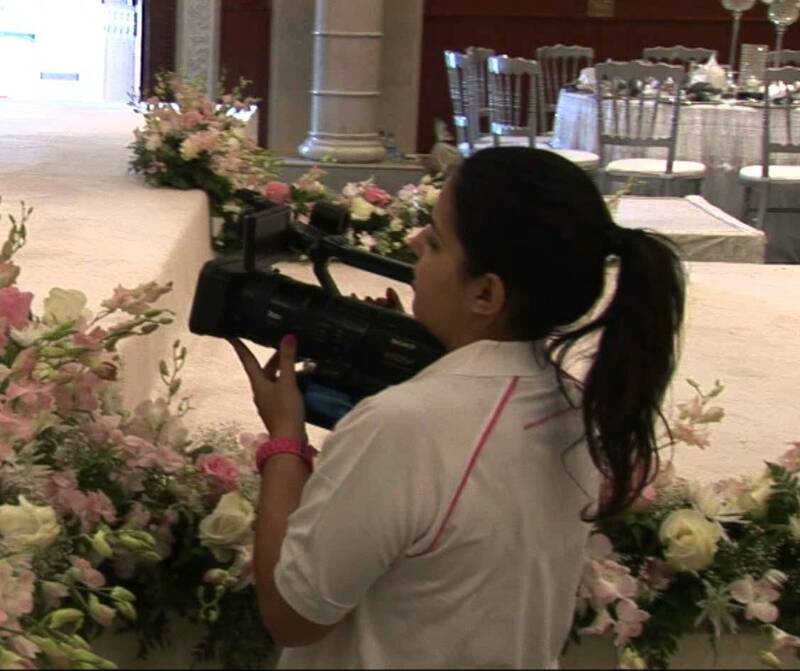 At Elegant Events your Wedding Film is captured with the latest technology in the film industry, Full HD video cameras combined with the talent of our film director & staff you are sure to receive a creative & artistic video. The Equipment that is used in your Wedding are state of the Art especially our Triangle Jimmy Jib Crane, steady cam & Mac Editing stations. 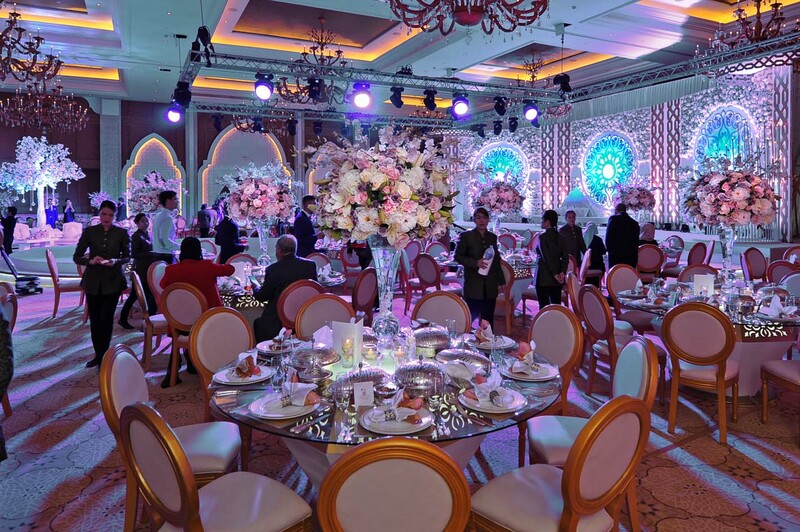 Elegant Events is a leading company in Corporate & Commercial Photography due to its old record & experience in event management the know how that we have in event, conference coverage & commercial ads is exceptional, we will provide our clients with the best creative quality with a touch of gala and artistic style, while using the latest technology as special lenses camera equipment and software that allows us to produce images that leave other general purpose photographers wondering just how these pieces of artistic pictures where created. 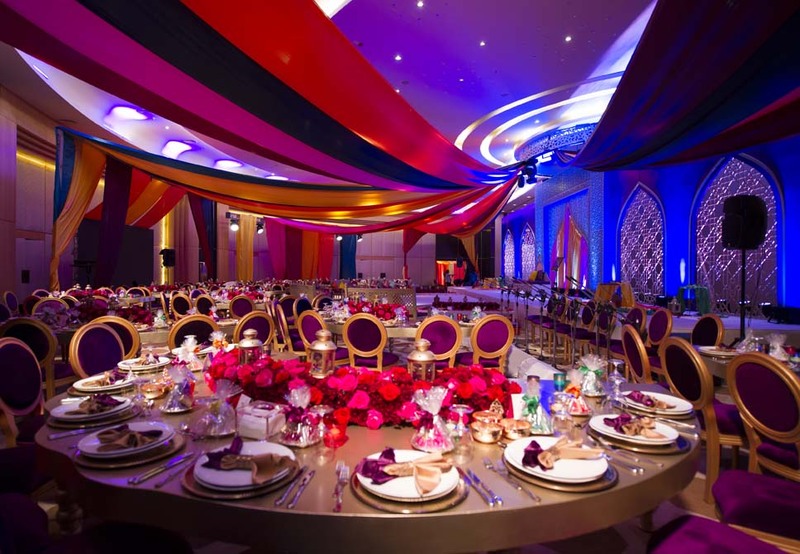 Events Ceremonies and Receptions take place just about anywhere including Boats, Palaces, Marinas, Gardens, Banquet Halls, Homes, Restaurants and Scenic Places. 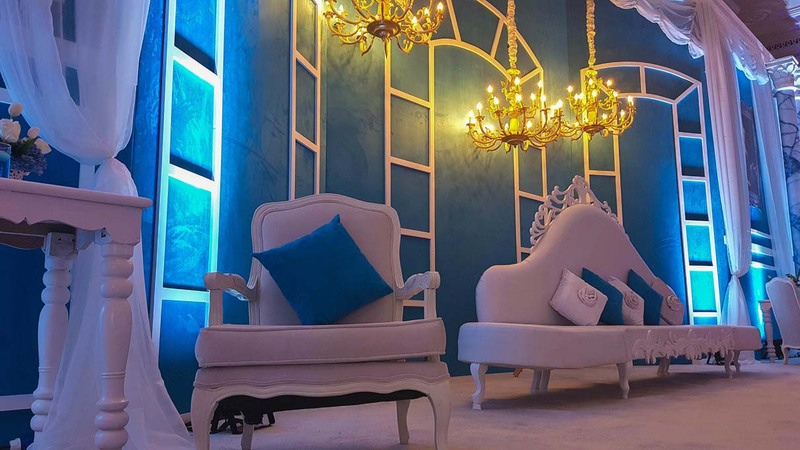 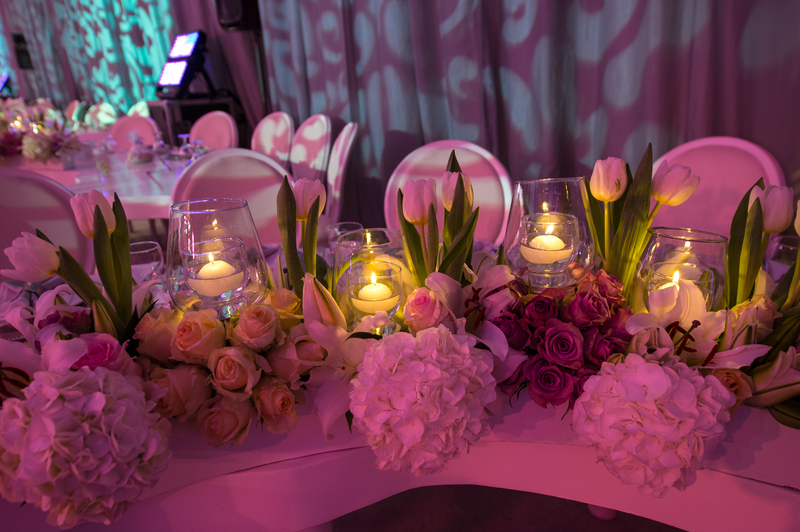 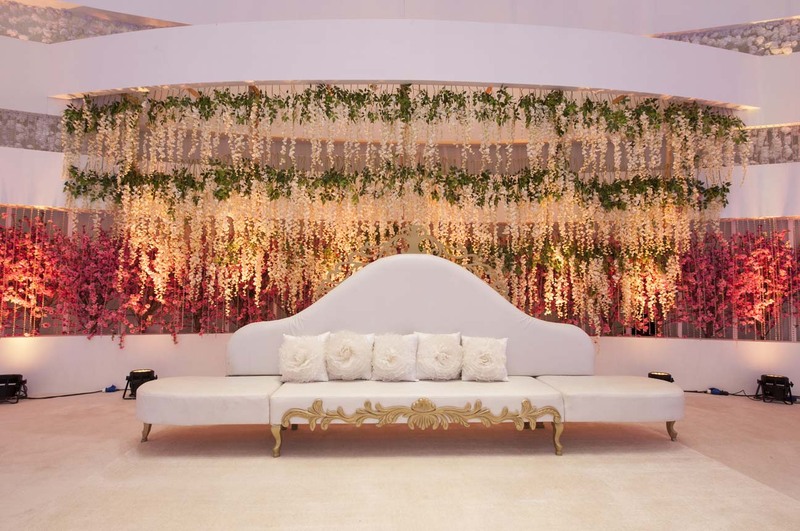 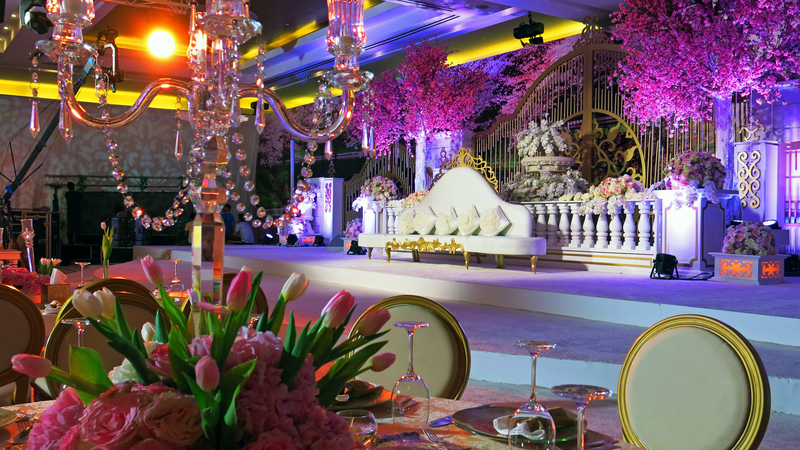 Each area provides ample opportunities for setting the scene and creating a mood with elegant decorations. 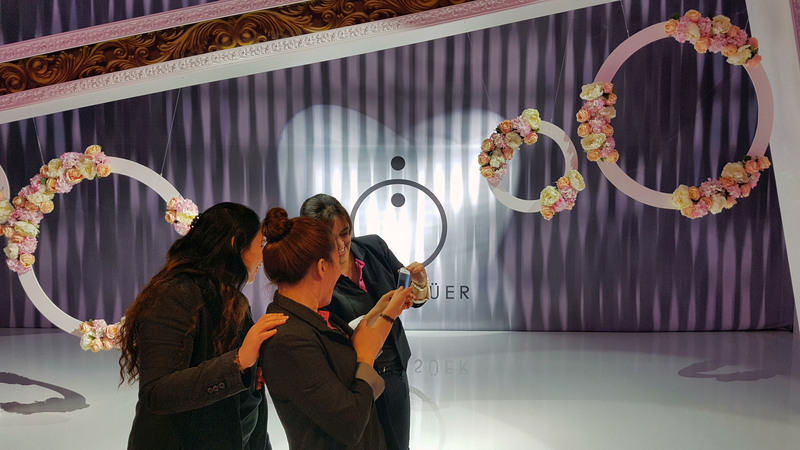 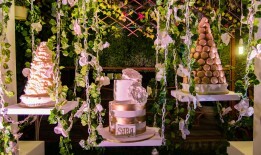 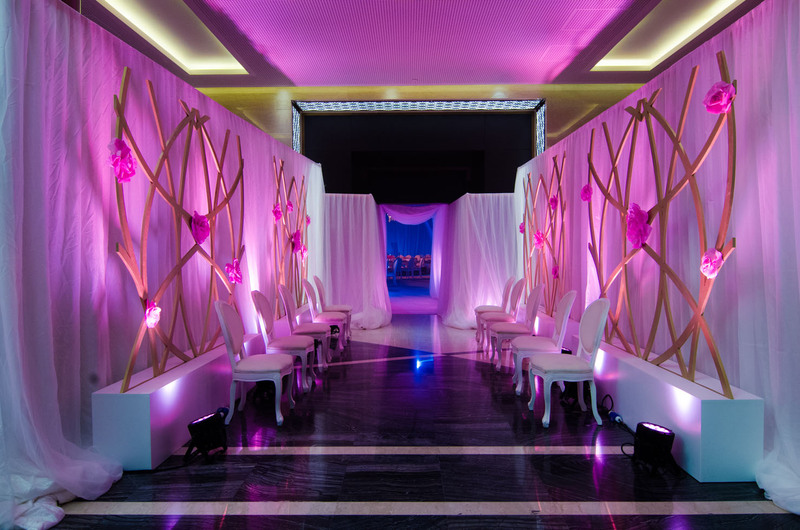 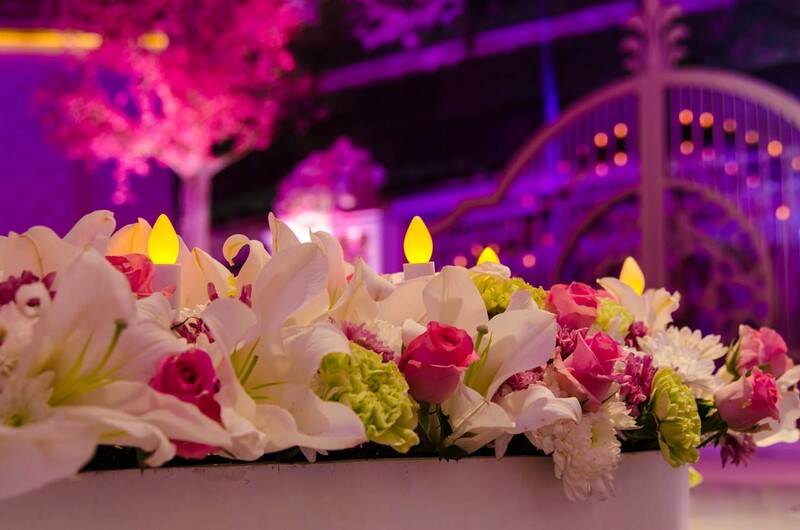 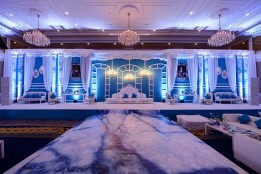 With a little imagination, you'll be amazed at how easy and affordable we can help you to create a unique day that you and your guests will remember for a lifetime. 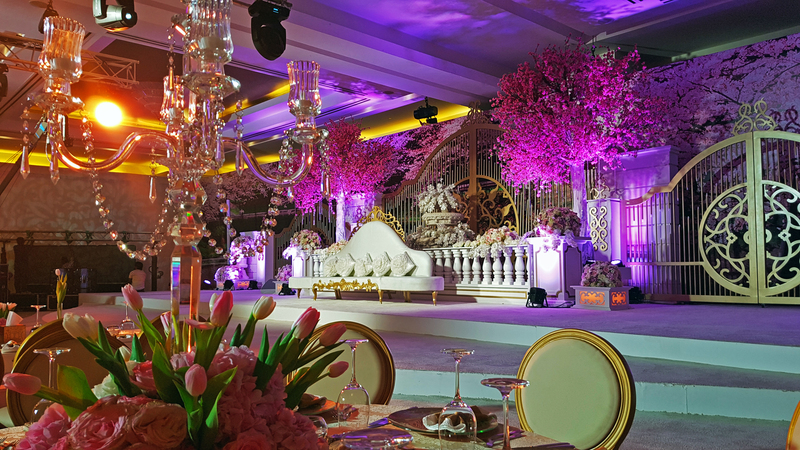 Elegant Events has established itself as a leading entertainment talent agency, guiding the careers of an elite roster of musical artists. 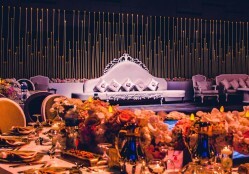 We have carved out a distinctive niche in the entertainment landscape and earned a reputation for putting artists' interests above all else. 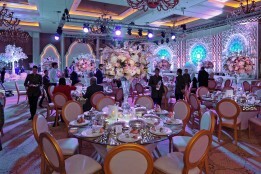 With a select group of professional agents working side by side, leading to a successful relationships for all clients.Elegant Events select yet diverse client list allows it to effectively compete with other large agencies while guaranteeing personalized attention to every client.Elegant Events can provide different types of entertaining talents including, Singers, Musicians, live talent shows, dancers and many more. Elegant Events have been supplying events and corporates with unique Sweets & Chocolates products and have decades of experience in doing so. 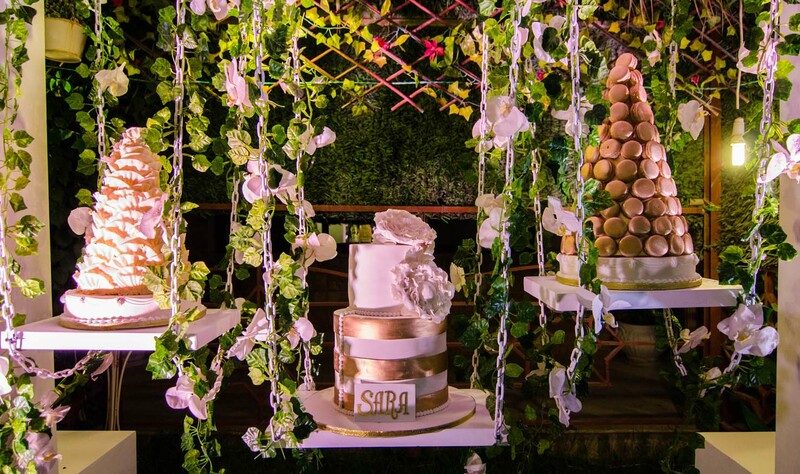 We have a large selection of sweets and chocolates, which can be branded to match the design and concept of your event or occasion.We offer a unique and bespoke products you won’t find anywhere else, Labelling with our own brand or your own logo. 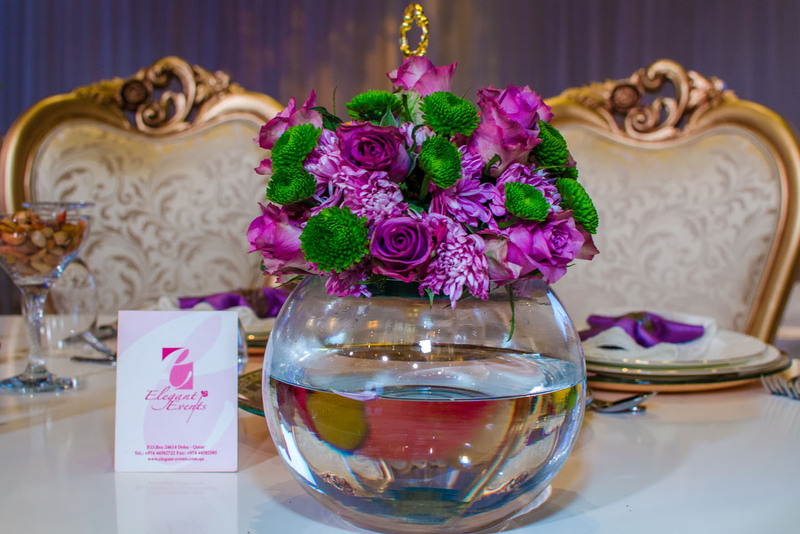 We also provide special corporate sweets than can be distributed as Gifts for your guests, important customers, or staff incentives. 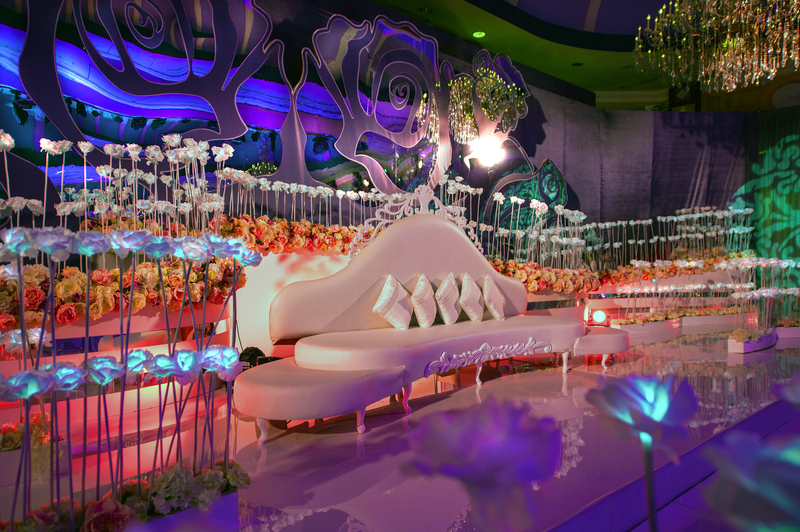 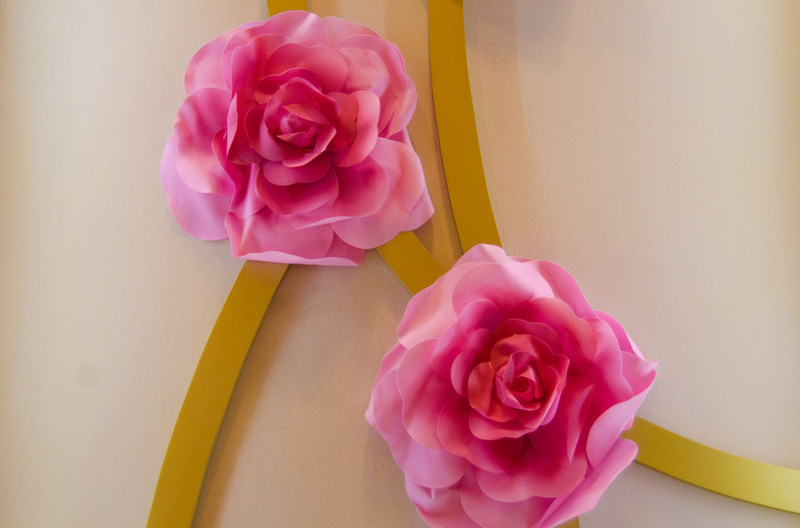 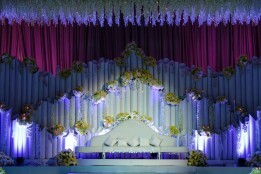 We have team of wedding designer, graphic artist, 3D artist and wedding planner. 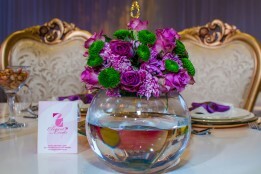 We have talented & artistic photographers. 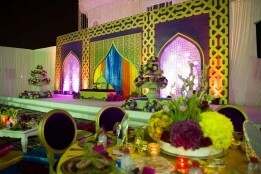 We are working on several projects for Weddings and events. 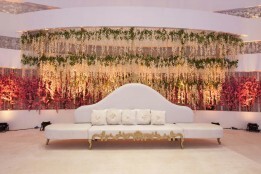 Our talented team brings to you a Creative, Royal, Natural & Artistic style of photography & Film. Memorable experiences through creative event planning and management! Elgant Event is proud to have been the organizers of all the entertainment events that occurred during the Asian Cup 2011. 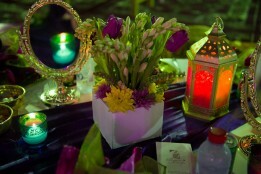 Our Photography coverage was exceptional and artistic with the acknowledgement of the QFC Committee . 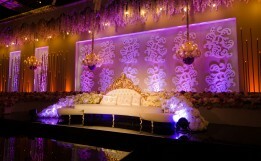 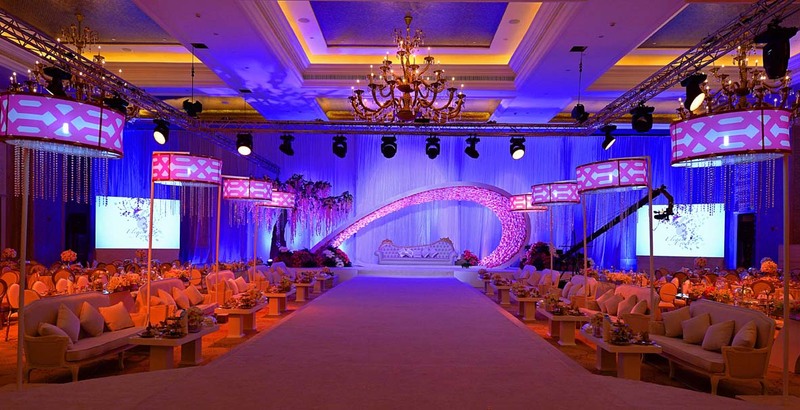 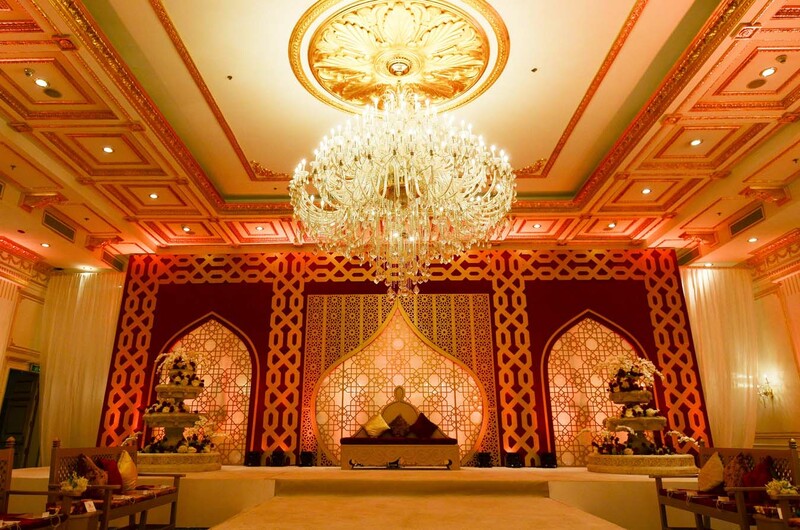 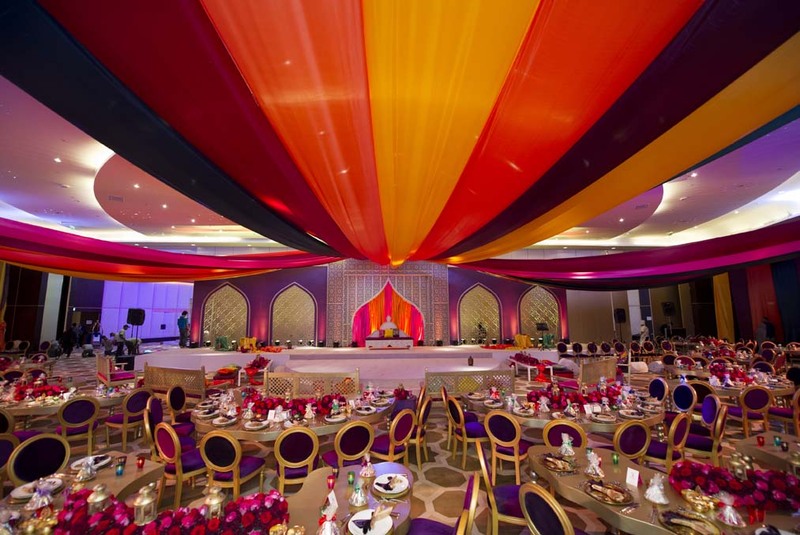 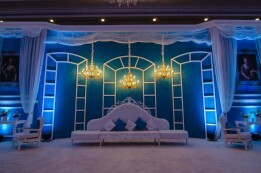 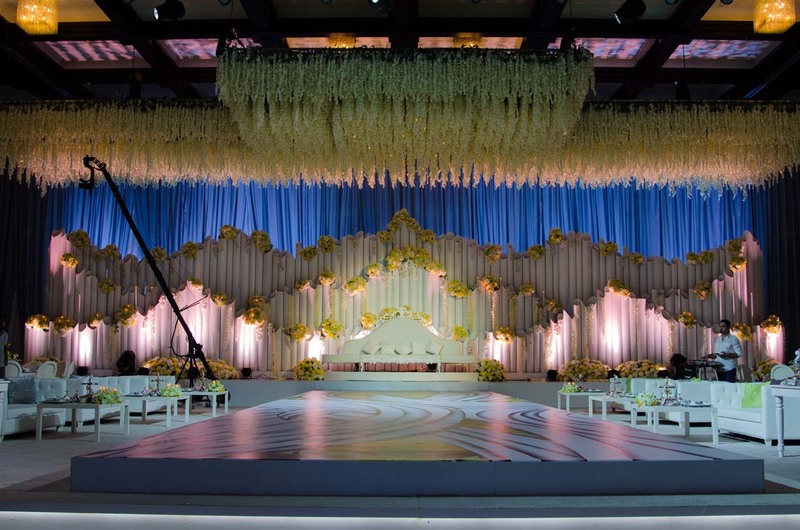 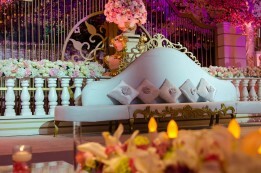 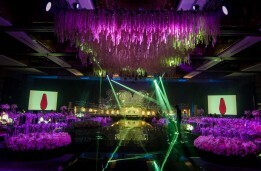 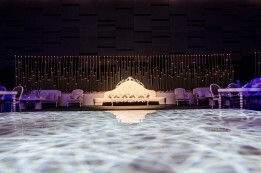 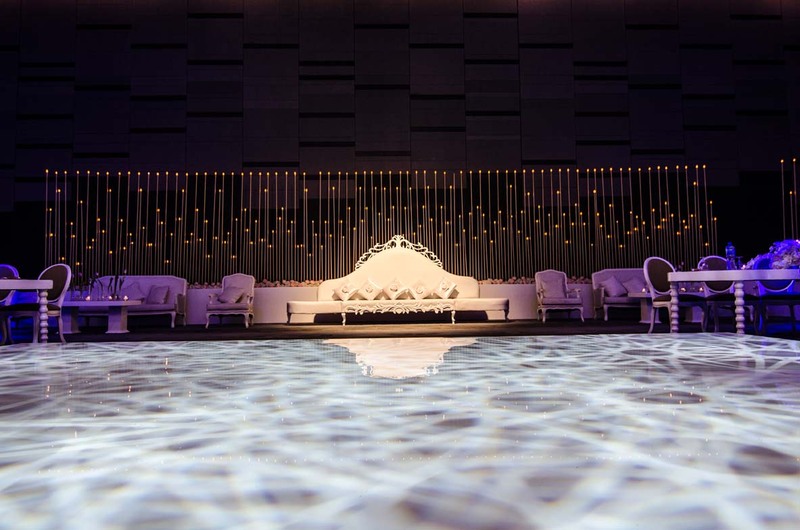 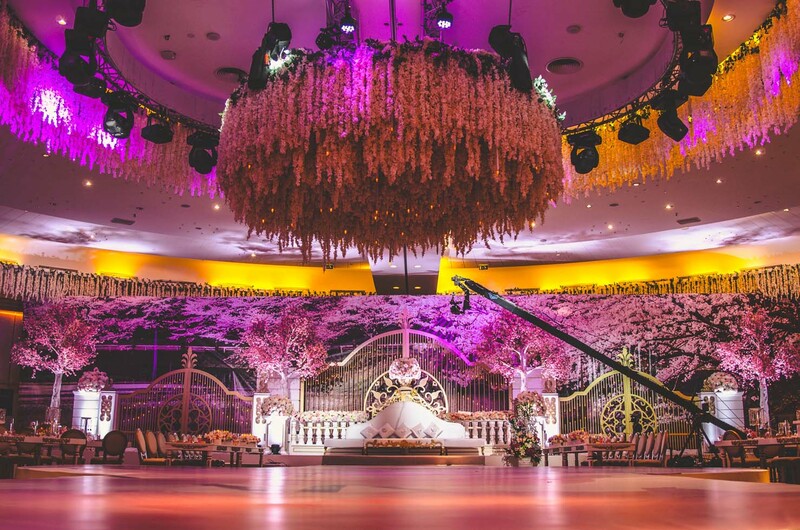 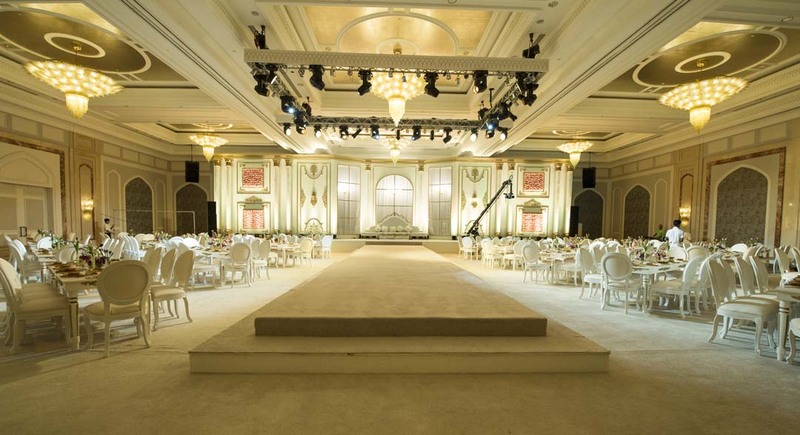 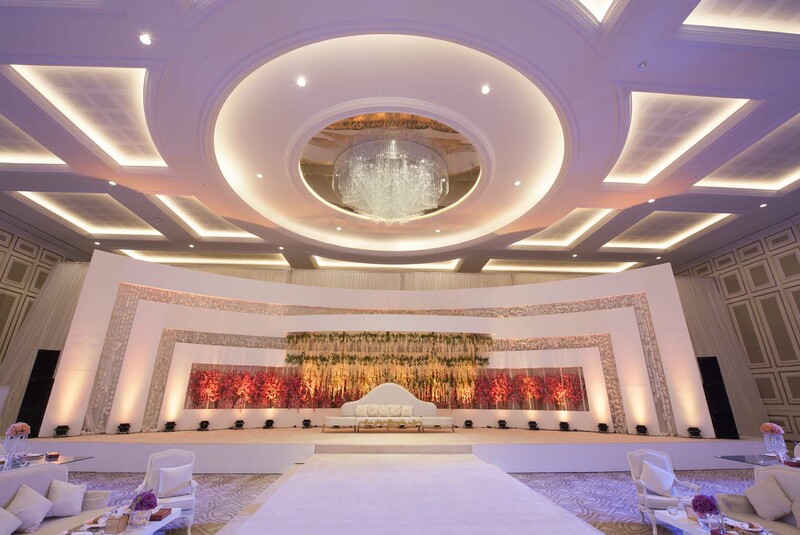 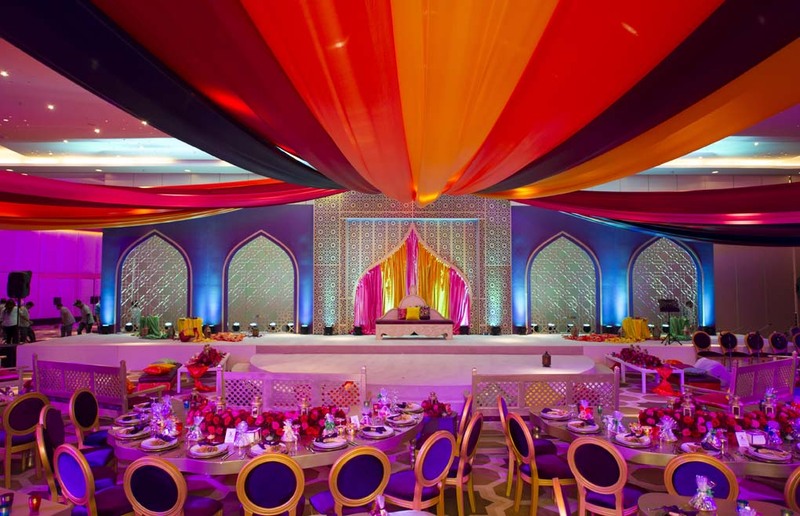 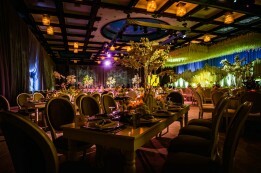 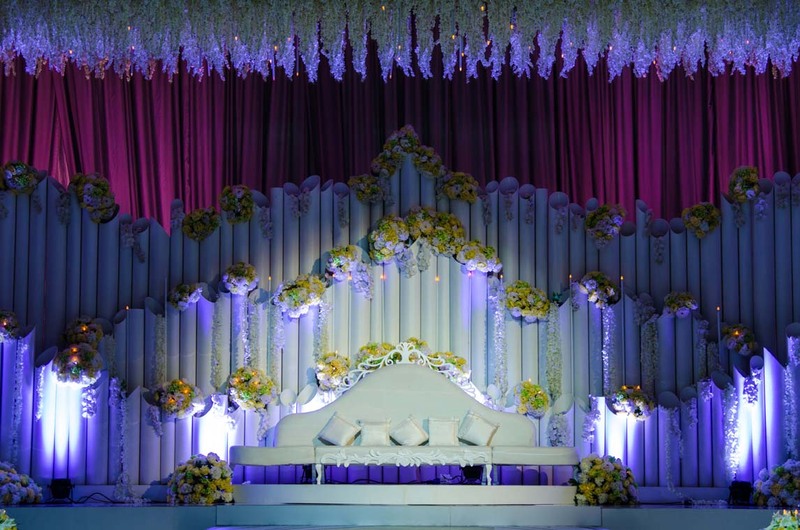 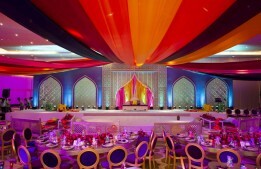 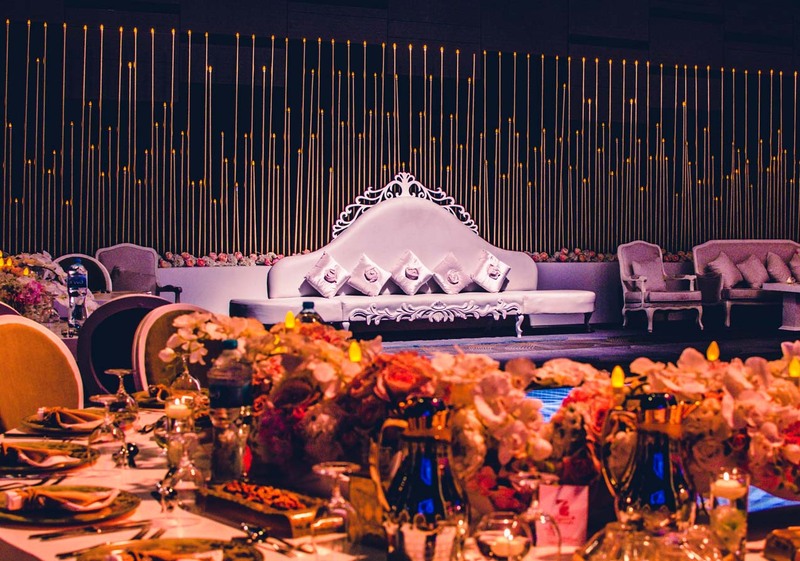 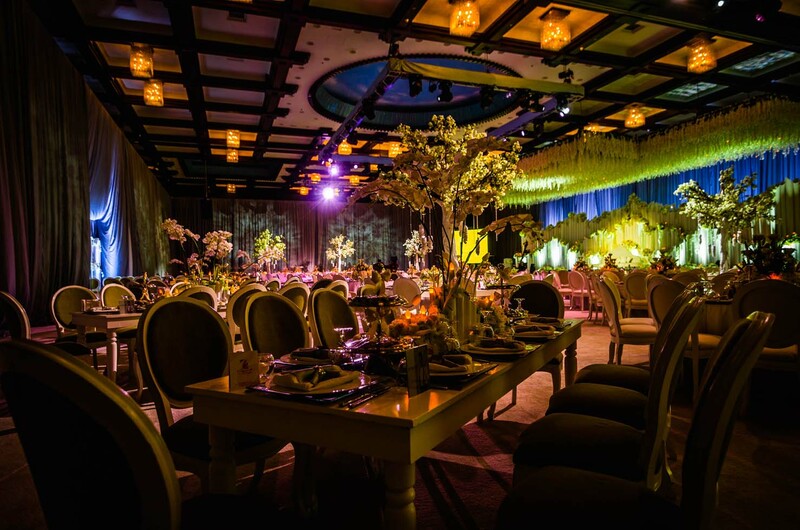 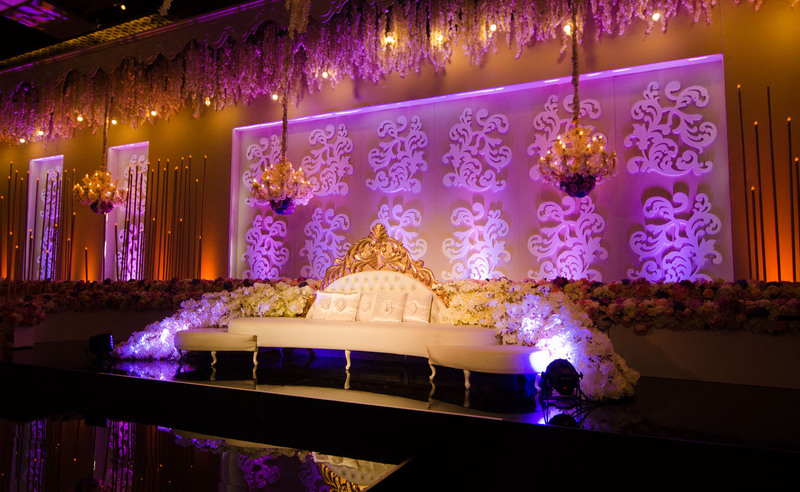 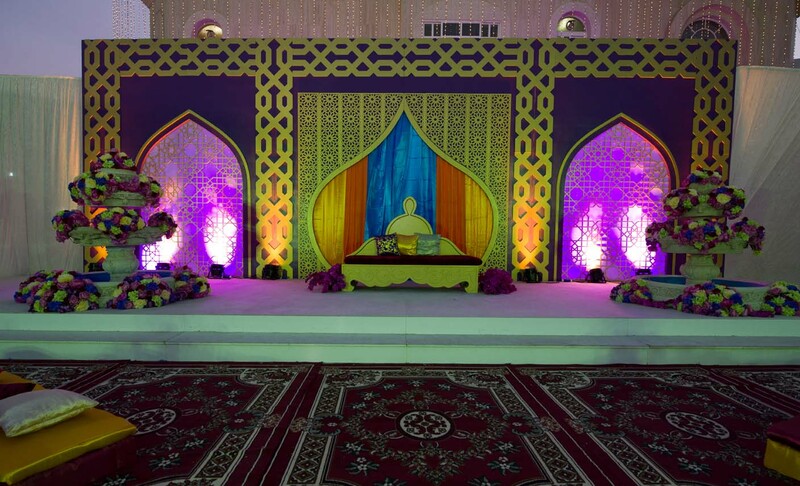 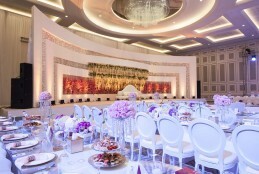 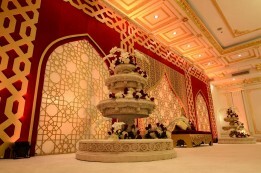 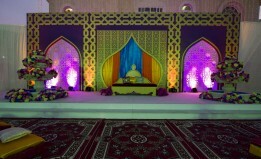 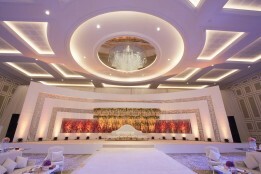 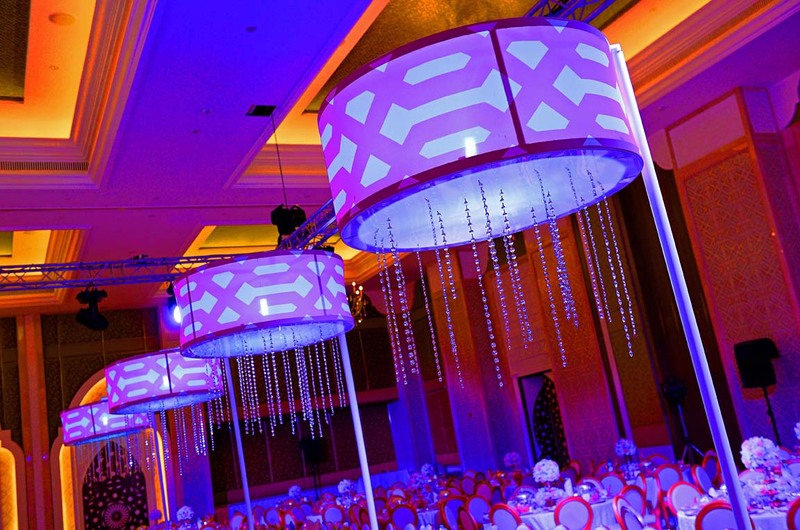 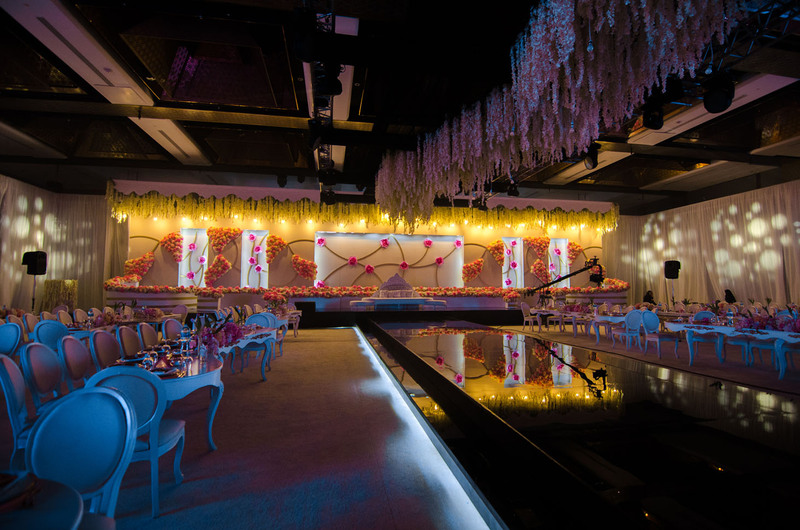 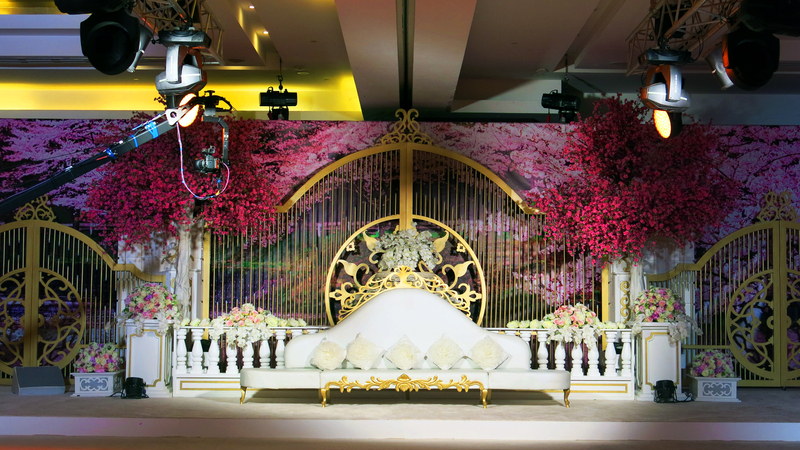 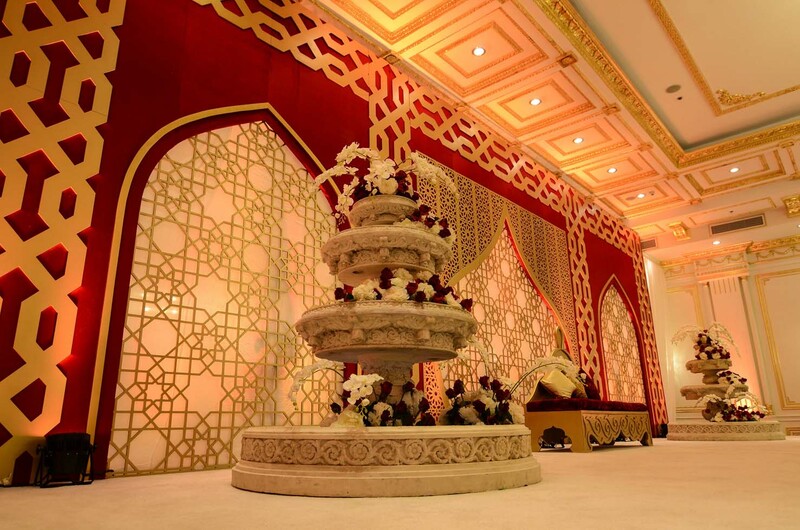 Elegant Events has a proven track record in delivering large scale projects on time and within the agreed upon budget. 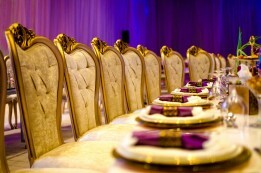 Elegant Events has a strong commitment to operate under health, safety and quality control strategies.